Starting a new business venture? Entering a partnership? Mercian works with a wide range of clients, both locally and across the country, delivering excellent, high-value bespoke accountancy services. Working across diverse sectors, our specialists and have years of experience that combine to provide you with an unparalleled service. Our friendly team can assist clients whatever their needs. Whatever you’re looking for, get in touch today. At Mercian, we specialise in helping small businesses, whatever the sector. We welcome people who are looking to start or have recently started, a new business. There are a number of accountancy solutions we can recommend to get you started as a sole trader. If you’re entering a new partnership, our dedicated accountants will help you with all your accounts and tax needs. 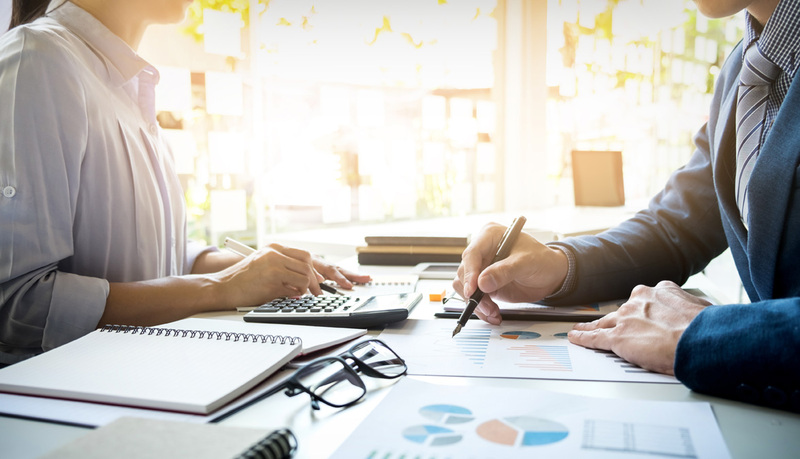 We will help you understand the tax planning strategies and limited liability status that come with trading as a limited company. With Mercian by your side, you can pursue your self-employed dreams without the accountancy and tax worries. Make your life simpler and let us help you with your accountancy and tax requirements as a contractor. With property specialists on hand, we offer fantastic property tax advice to landlords or those with second properties.